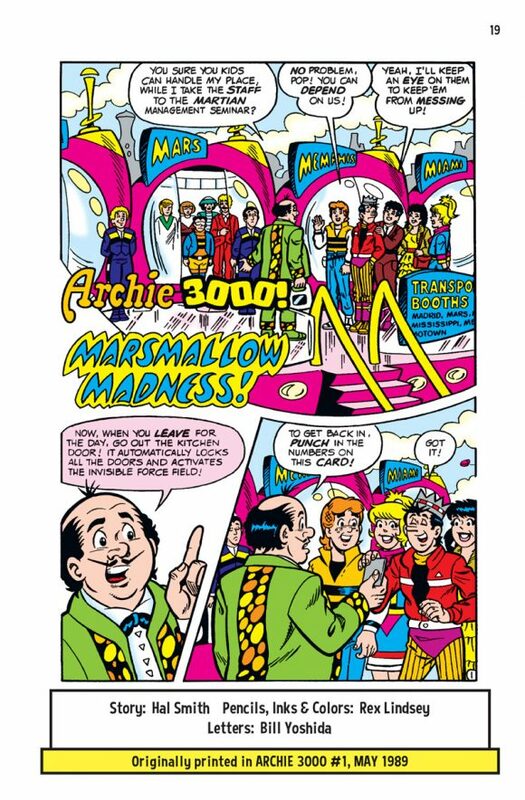 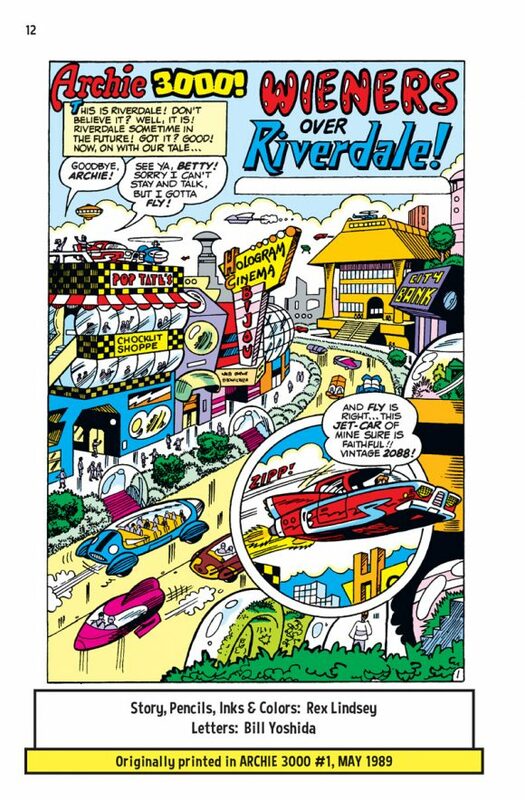 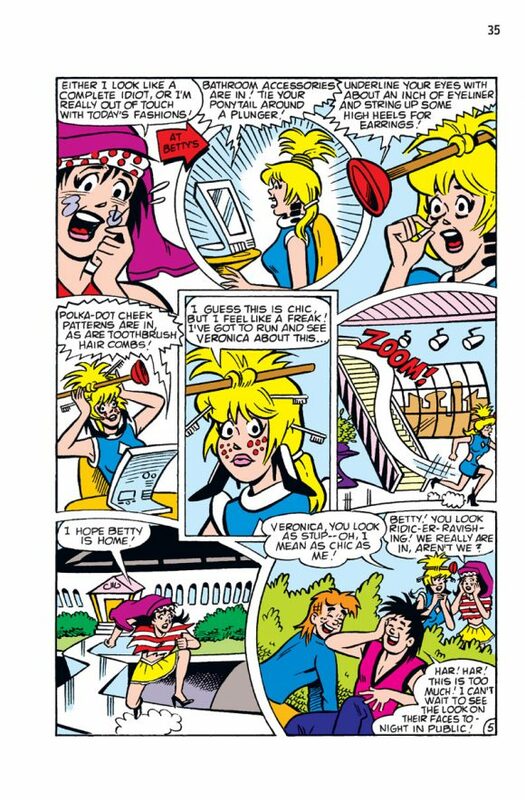 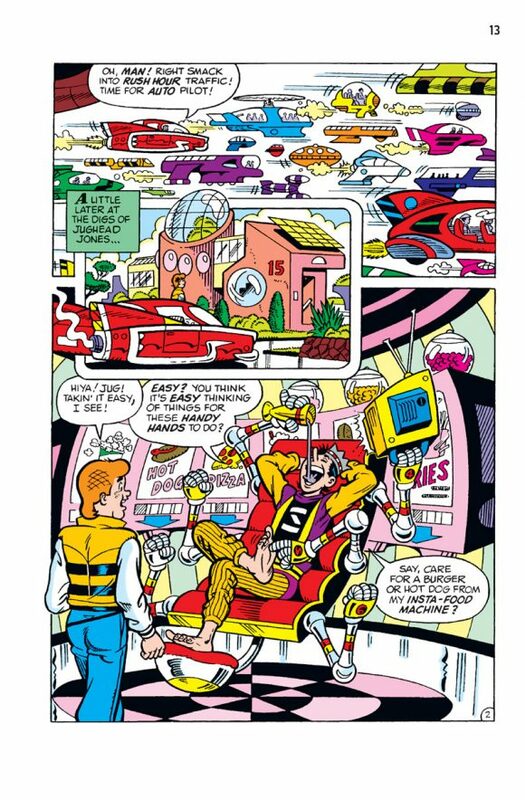 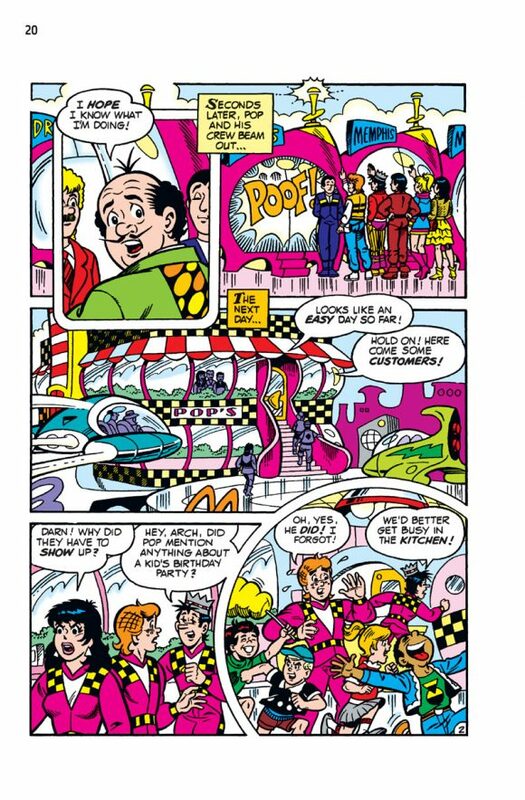 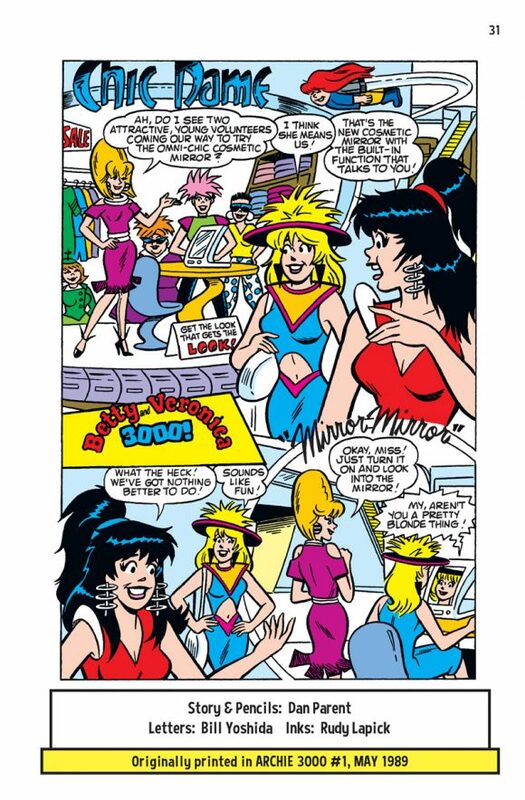 Archie 3000 — or Archie 3000! 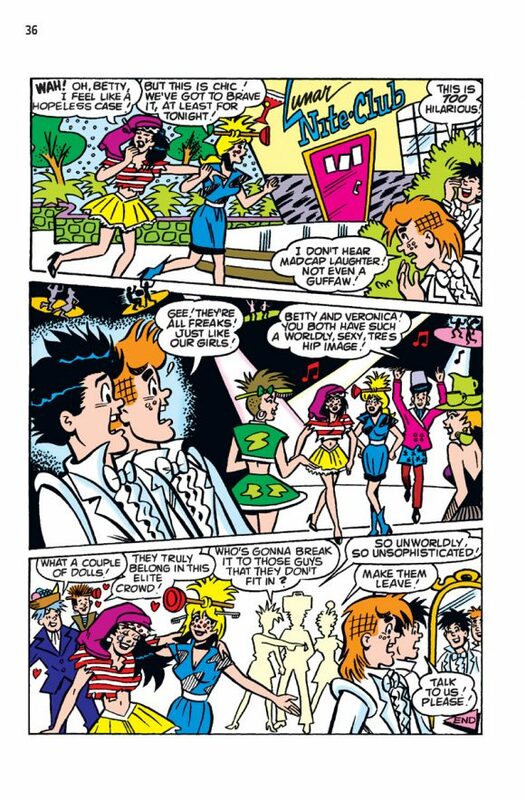 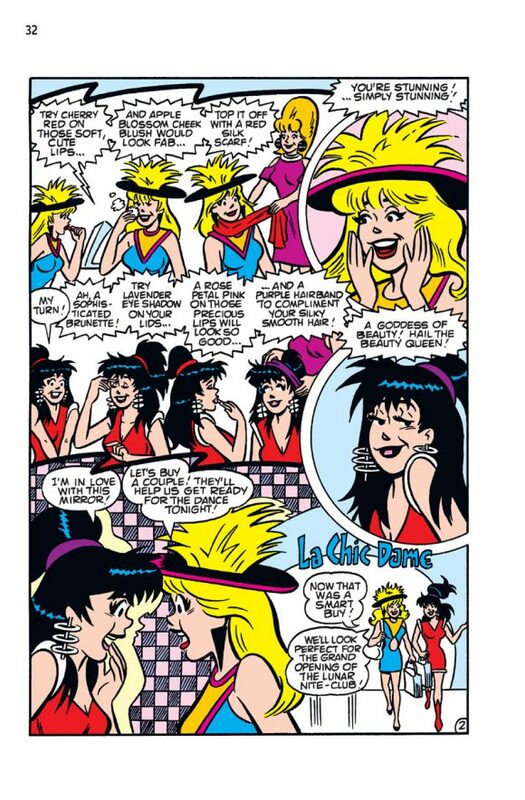 if you prefer — was a series that imagined the Riverdale gang in the year (you guessed it) 3000. 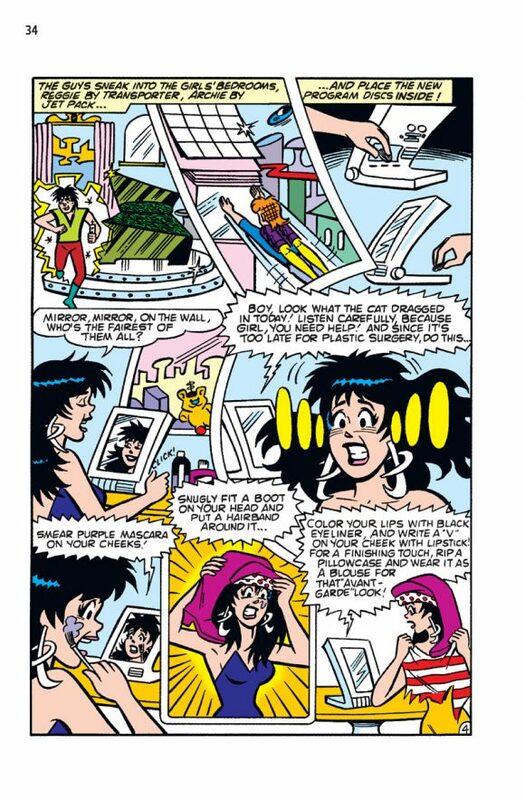 It ran 16 issues from 1989 to 1991. 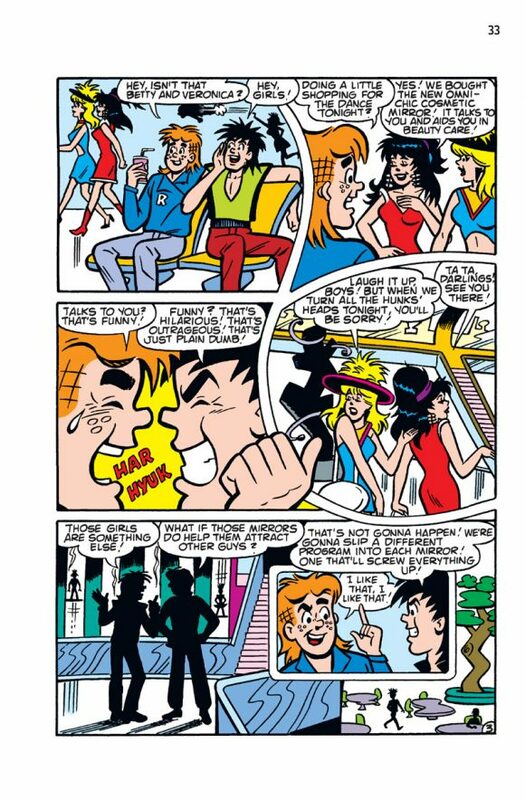 Now, Archie Comics is putting the series back in print with its first trade collection, out Feb. 27. 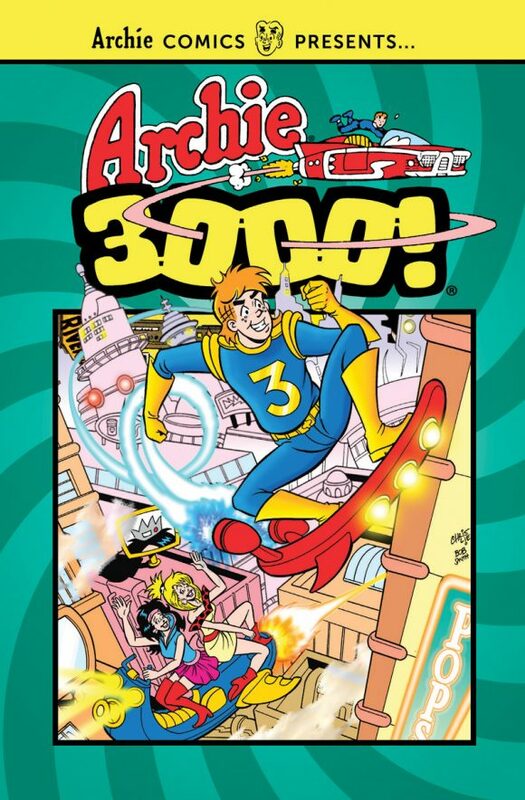 Archie 3000, a 224-page trade paperback, lists for $10.99. 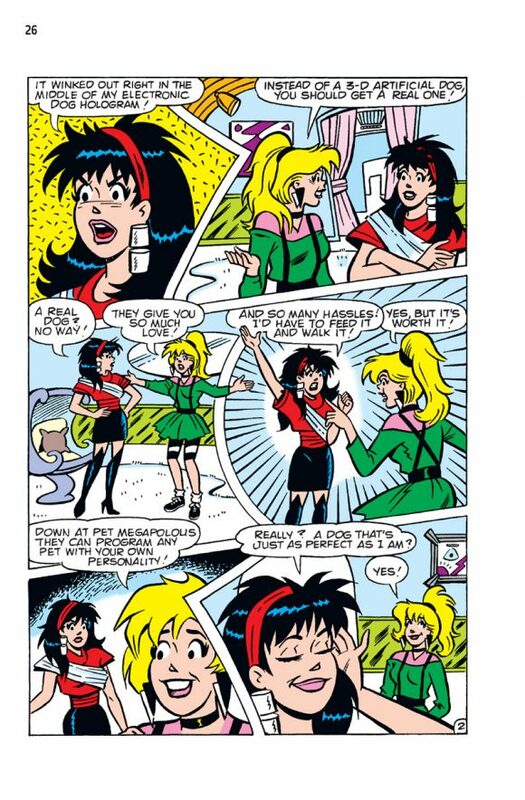 It’s out Feb. 27.